Planning a Bachelorette Party? 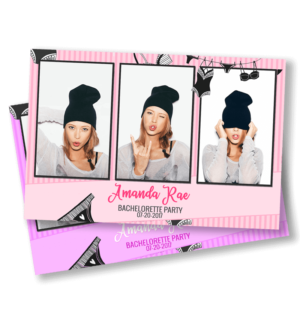 This Cheeky Bachelorette Party design is the perfect way to capture all of the evidence! This stunning design is easy to edit on the fly. Text is editable right within your photobooth software! 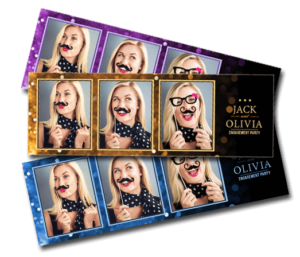 Colors and text are fully customizable inside your photobooth software. Just install the fonts using the provided font links file. The text captions are already set up, so all you need to do is change them to suit your event. No need for photoshop! 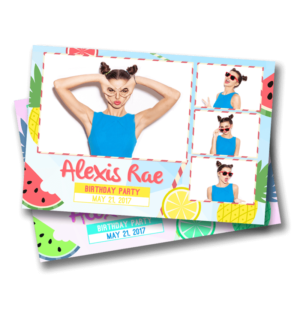 This template does however include a photoshop file for deeper edits and color options if you feel like getting a bit more crazy with the customizations. Font Links file – Links to download all of the fonts required for this template completely free.